Connecting and managing all the resources on the plant floor has a marked impact on the entire manufacturing process. According to the 2015 State of Manufacturing report, manufacturers are experiencing improvements in information and process flows as well as product quality. 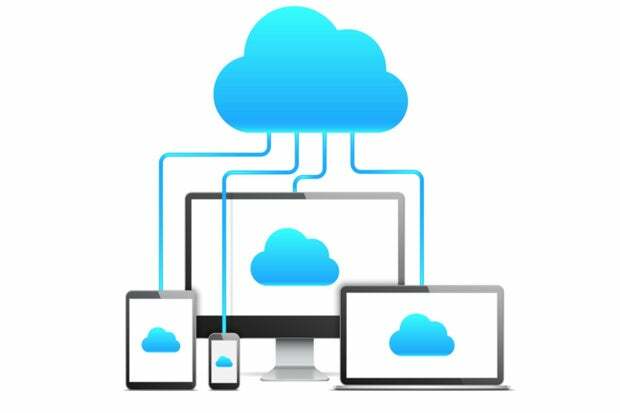 Cloud solutions have enabled manufacturers to easily gain access to both functionality and data with simple access to the Internet and the appropriate credentials. From the plant floor to top floor, cloud solutions enable connectivity from anywhere, on any Internet-connected device. Knowing what is leaving and entering your plants is a critical part of managing processes. Supplier portals are extensions of true cloud platforms, allowing effortless communication and data capture throughout the supply chain. If a component has data, it can be measured in the cloud. From torque wrenches to CNC machines, real-time data can be managed and analyzed in the cloud to improve efficiency. The abilities of cloud connectivity have transformed both quality management and traceability. Testing equipment provides test data, report calibration and operator information for a full-scale view into quality. Traceability spans from suppliers all the way to the end users’ experience. To learn more about how cloud ERP and connectivity have improved plant floor operations, access “The State of Manufacturing Technology” white paper.